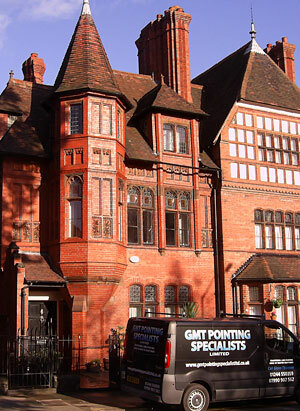 We cover all aspects of pointing and repointing, domestic, commercial and industrial, with expertise in Conservation (Historic and Listed Buildings), e.g. lime pointing, heritage-style pointing, brickwork and stonework plus brickwork protection/water sealing & water repellent treatments. 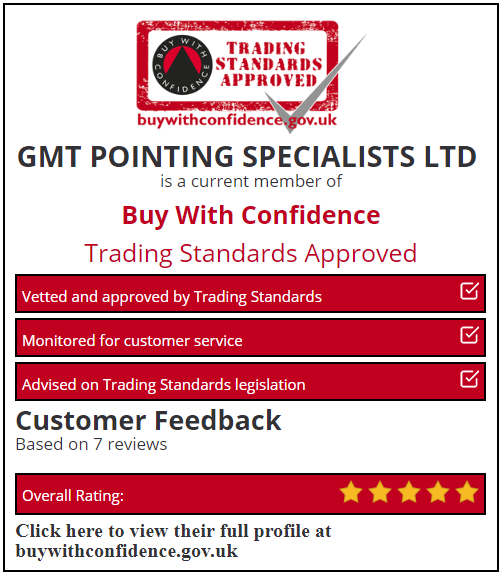 GMT Pointing is proud to be 'Trading Standards Approved' and is the first pointing specialist in the North West to be accepted into the 'Buy With Confidence Scheme' - proving GMT Pointing to be one of the most recommended and trusted repointing companies in the North West of the UK. In addition to the normal service offered, we are fully certified for acid washing and brick and stone cleaning, all completed to the highest standards, we pride ourselves on getting it right first time. We also offer instructional services, teaching one on one, or in groups, private and commercial clients how to re point their work on location. As specialists we can offer the full range of pointing including heritage-style pointing for listed buildings and conservation areas. GMT pointing point by hand, not by using a pointing gun. 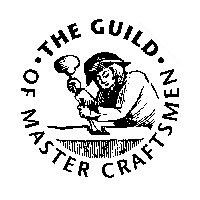 This traditional method is time tested and ensures the highest quality of workmanship and service by dedicated professionals, highly experienced in their trade. We are trading standards approved, you can find full details on the 'Buy with Confidence' government website. Please also check our examples of previous work together with testimonials from some of our satisfied clients. All our work is guaranteed, with a free quotation for any work, please telephone us on 01244 550359 if you have any questions or would like more information. A full waterproofing treatment to protect your brickwork and pointing.